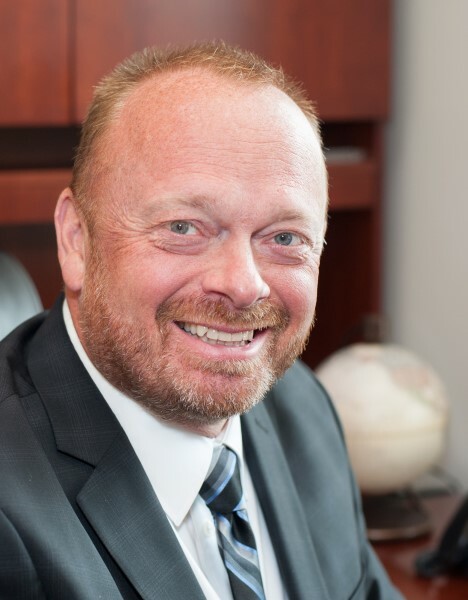 DENNIS TUBBERGEN has been working in the financial industry for over 25 years. He is CEO of PLP Advisors, LLC, a Michigan registered investment advisor. 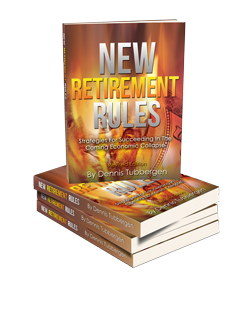 Dennis Tubbergen has authored three books for consumers: Finding Financial Freedom, Economic Consequences: Can You Survive, Even Prosper, From 100 Years of Bad Money Decisions, and The Retirement Resolution. Mr. Tubbergen has also been writing an online financial blog since 2008 which can be read at www.DennisTubbergen.com. Mr. Tubbergen is now in his sixth year of financial talk radio and currently hosts the syndicated weekly show The Everything Financial Radio Show. The Everything Financial Radio Show airs weekly and hosts numerous guests with expertise in the economics field. Mr. Tubbergen has also frequently been a featured and keynote speaker at many financial industry events. Mr. Tubbergen lives in West Michigan with his 3 daughters. © 2010-13 Everything Financial Radio. All Rights Reserved. Advisory Services offered through PLP Advisors.